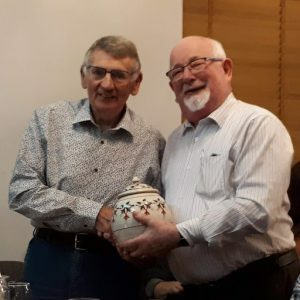 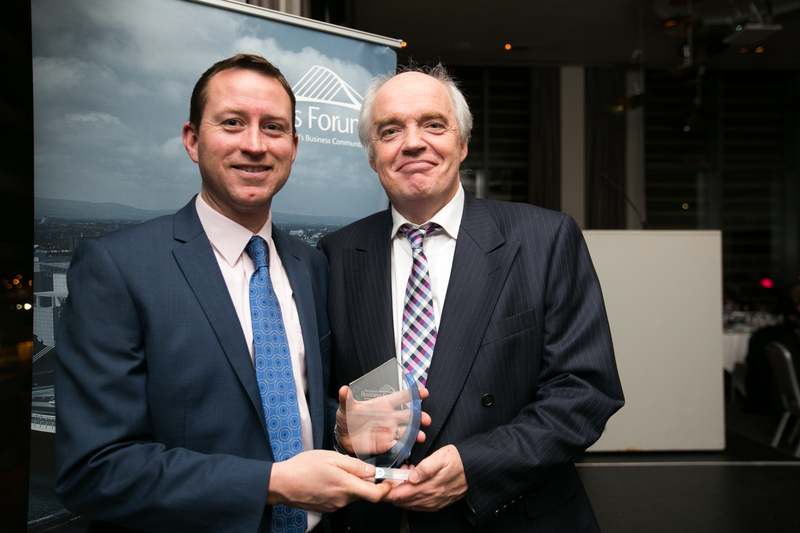 One of our founding IACTO Board members (George Flynn pictured on the left with our Chairperson Guss O’Connell) retired this week from the Board of IACTO. 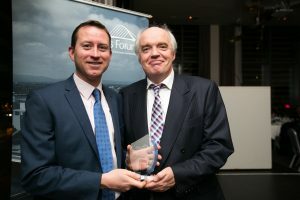 We took the opportunity at our 2019 AGM to say a huge heartfelt ‘Thank You’ as we wished George the very best with his future plans, and 3rd career stage a.k.a. ‘passing the torch’. 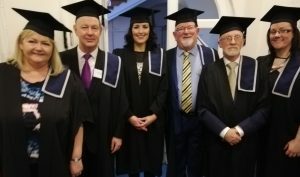 We will miss his wit, wisdom, friendship, good counsel and complete learner centred focus in all that he did and will continue to do for learners in the D10 area for another while we hope. 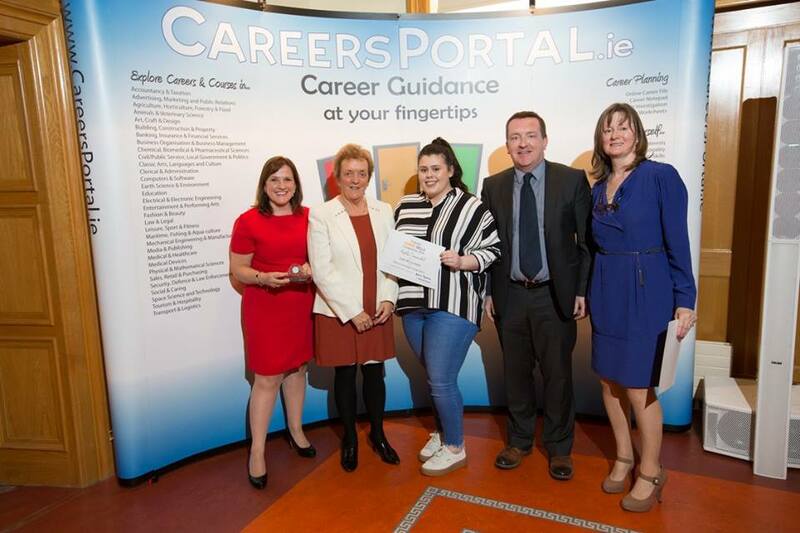 Thanks to the Well Being Team at Limerick Youth Services for creating this video. 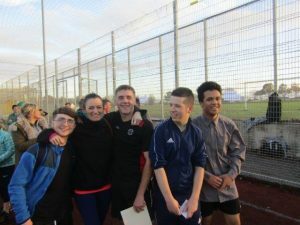 A big well done to Kylemore CTC learners who won the ‘Impossible Challenge‘ recently. 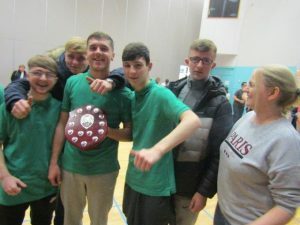 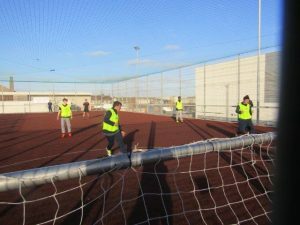 Kylemore CTC were runners up in a recent D10 Football Tournament organised by the Life Centre. 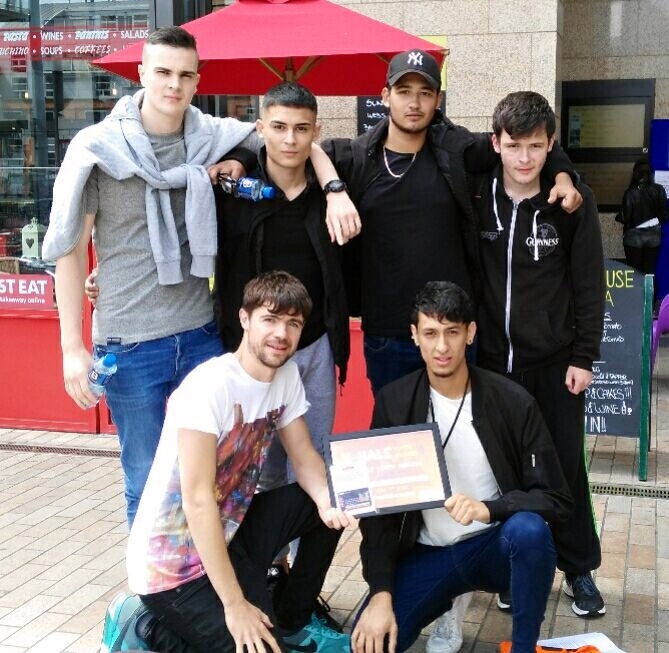 One of our learners received the “Fair Play Award” for behaviour and respect for the game. 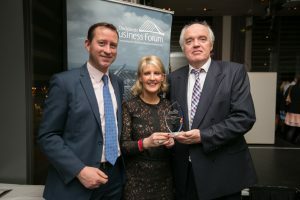 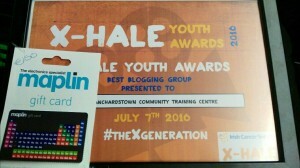 Blanchardstown CTC “Best Blogging Group” Second year in a row. 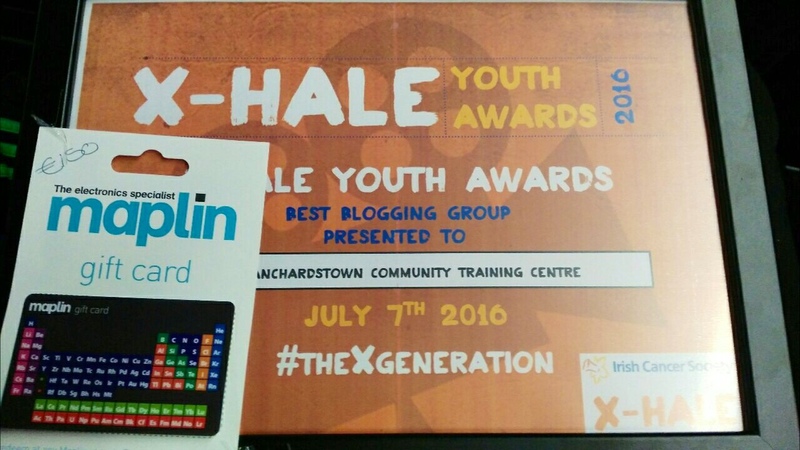 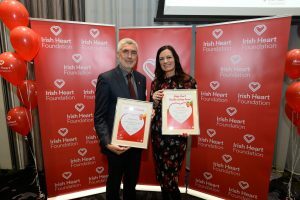 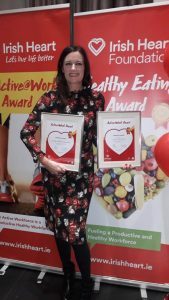 The digital Media group from Blanchardstown CTC, has won the award for “Best Blogging Group” yet again this year at the X-Hale Youth Awards at the Light House Cinema last Thursday. Well done to the Digital Media Group on your achievement!